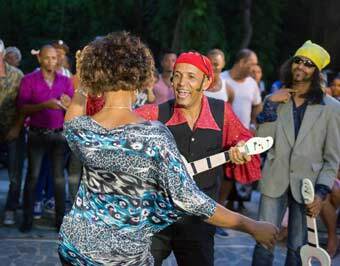 Julio la Salsa, as the name implies, is one of the best salseros of Dominican Republic. Julio is also a great Merengue instructor and famous comedian. Julio has been a long time our instructor, coreographer and comedian. Julio bottle dance has 35000 visitors. 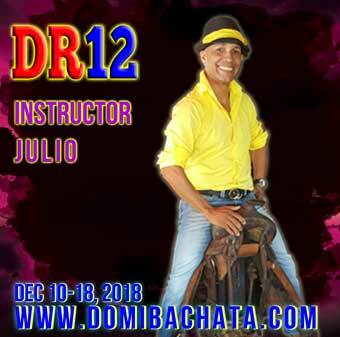 Julio is actually one of the most rewarded dance artist in Dominican Republic and therefore a great addition to DR11. 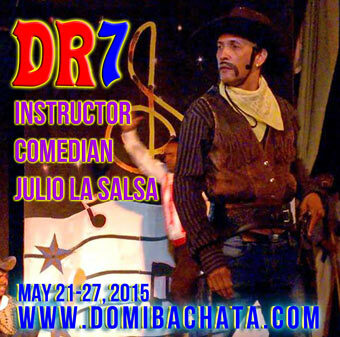 Julio will do a "Merengue Elegante" class with Pamela in DR7. This class goes quickly beyond the basics and introduces the merengue flow and the interaction between audience and dance partner. Pamela is genious in both of those aspects and Julio as a professional comedian knows haw to master the interaction. Julio's second workshop is acting but limited to the Seducing and Conquering part of the dancing. This is to make your dancing more lively, fun and dominican. Contact Julio La Salsa to get some amazing private classes! Look at the videos to appreciate his dance skills.